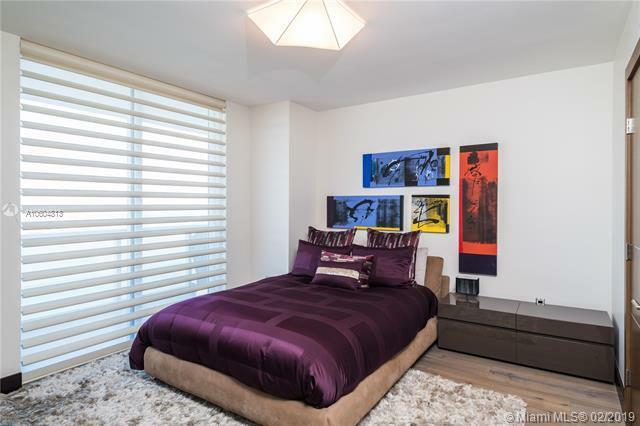 This high level 3 Bedroom 2 Bathroom unit exudes pure class and high quality finishes! 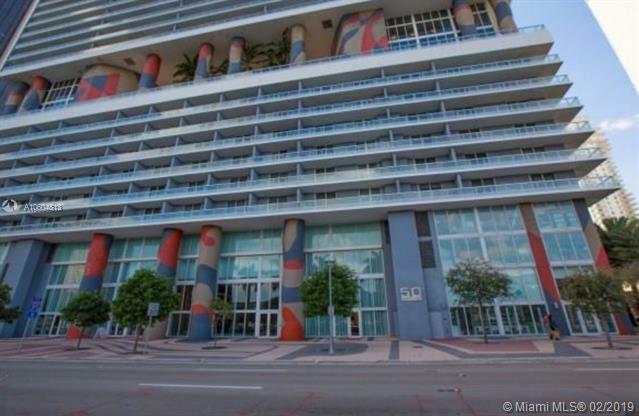 Enjoy unobstructed water views from the open balcony. 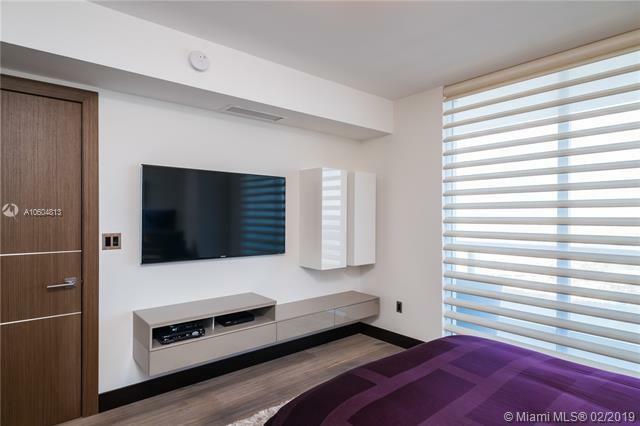 Unit 5108 features European wood oak flooring, custom Italian doors, dropped ceiling with recessed and indirect lighting. 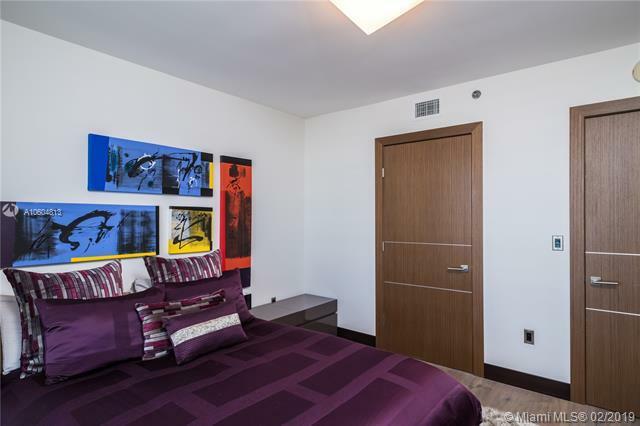 Residents of 50 Biscayne have the privilege to include pool, steam room, sauna, 24 hour security, pilates - yoga room. CLICK LINK FOR VIRTUAL TOUR!